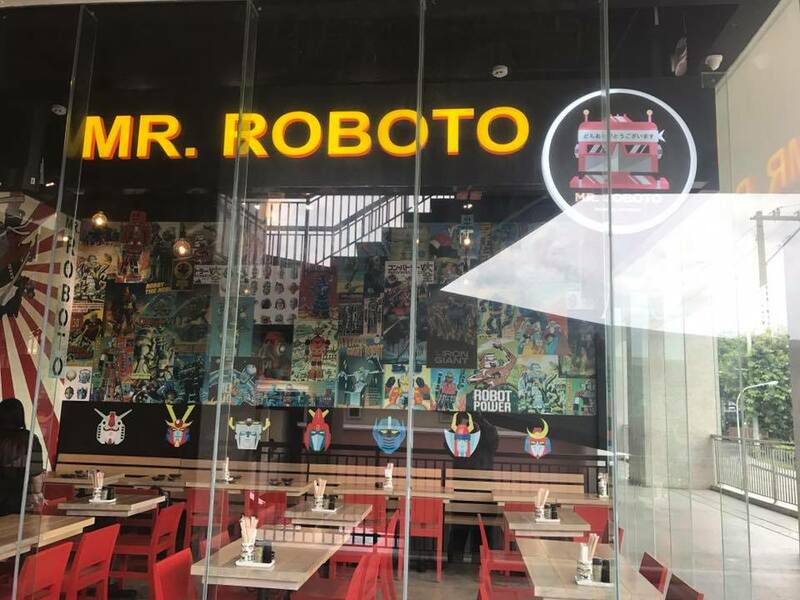 Mr. Roboto is a retro-themed restaurant that opened last June 2017 at Alabang Town Center. Corporate Center. Owner Dani Ramos studied abroad at the famous Le Cordon Bleu, and is related to the folks behind Neil’s Kitchen. She and her partner, David Mendoza manage Mr. Roboto, which serves Japanese dishes with a modern twist. 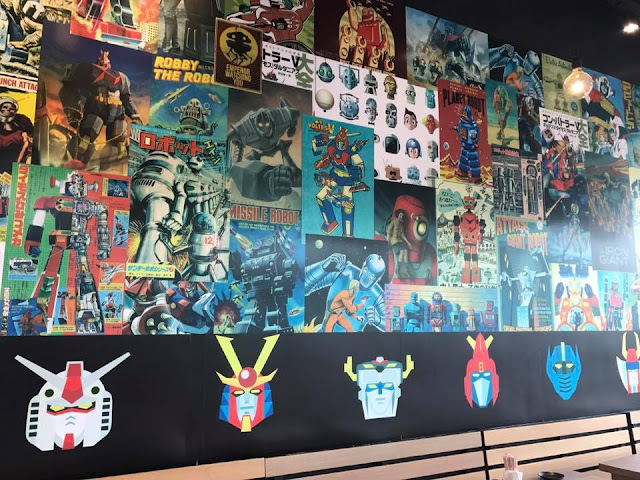 The place is a haven for the 80's kids as robot-themed restaurant had its walls decorated with anime graphics like Voltes V, Voltron, Daimos, Mazinger Z and much more that do make entertaining diversions! 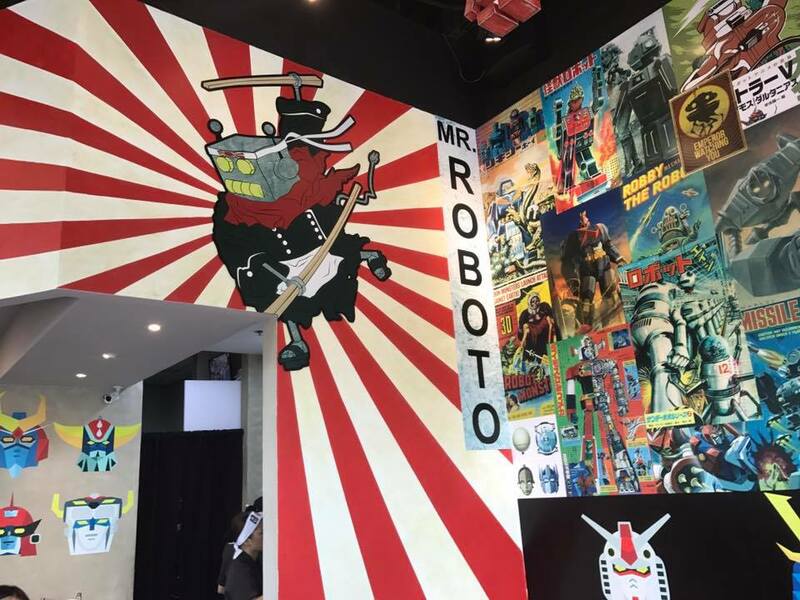 Even some of the nigiri, maki and sushi dishes were named after the robots! 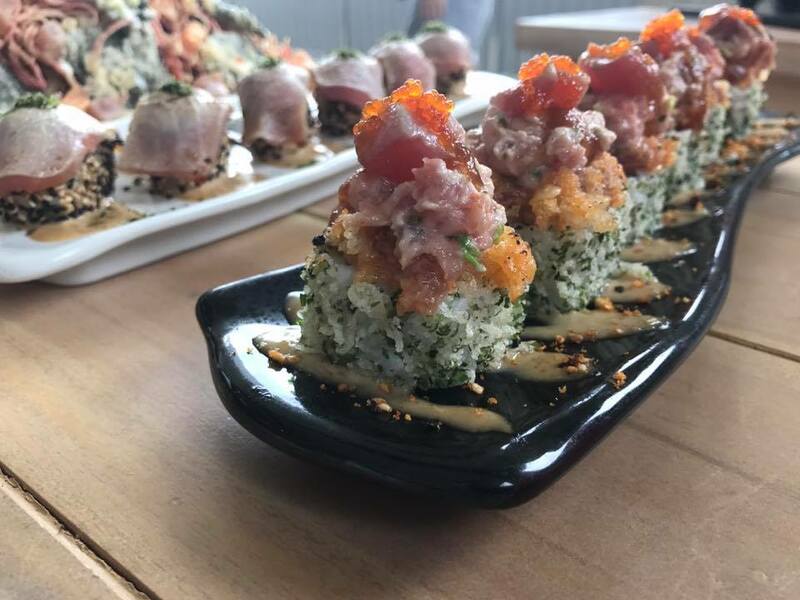 Their Nori Nachos is a big serving of nori chips, crispy-fried kani, fresh tuna bits, spicy salmon and sprinkled with cream cheese and wasabi mayo--a perfect appetizer for the delightful lunch that would follow shortly. It is a clever starter full of modern flavors and textures! 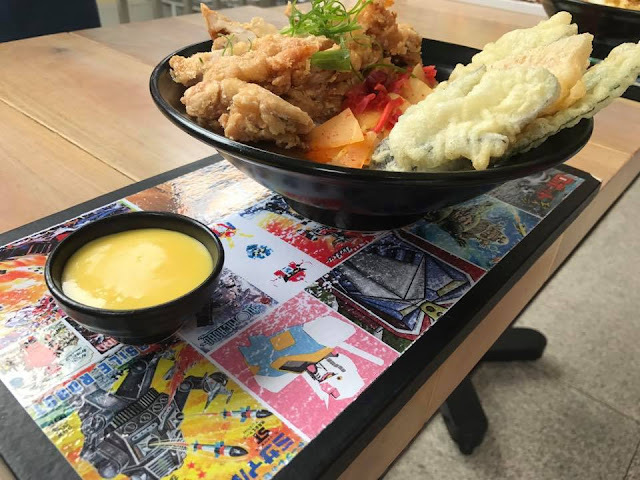 Chicken Katsu /Kaarage is crunchy breaded chicken with subltle curry sauce that is quite peppery on rice. It has vegetables tempura on the side. The huge servings can actually be shared by two people. 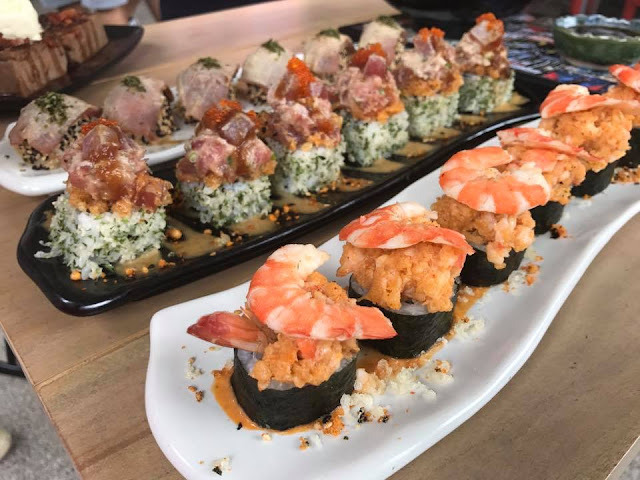 The Voltes V maki, Shake Nigiri, Maguro Nigiri, Mr. Roboto Maki, and the Daimos were so flavorful! 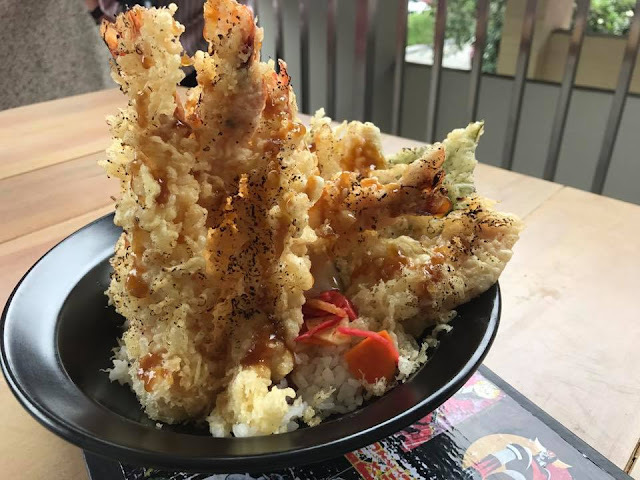 The Voltes V maki has deep fried,golden brown prawn on top and with crunchy bits of tenkasu. 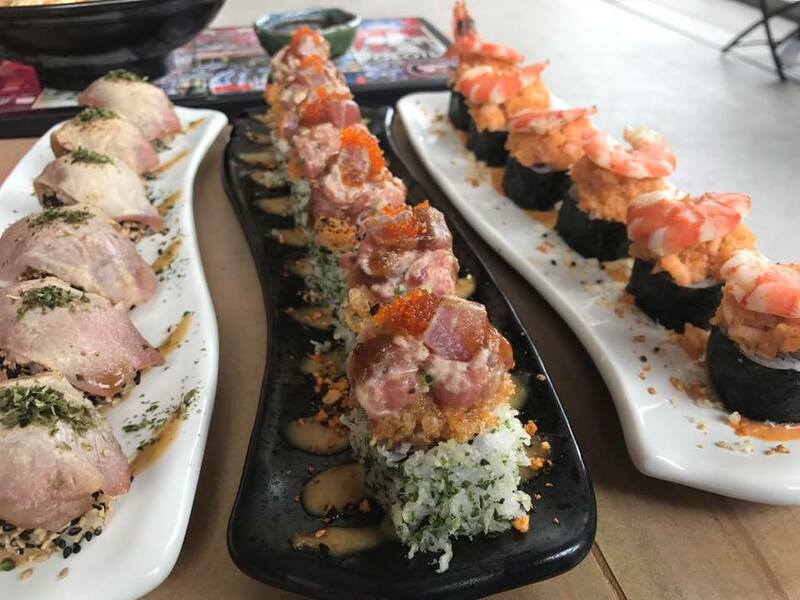 Don't miss out on the Shake Nigiri, my personal favorite! The pink rice of the Shake Nigiri (P 225) immediately caught my eye! It gets its pink color from the beets sauce, and is infused with soy truffle and topped with fresh, negi salmon. The flavors were a balanced mixture of sweetness, and saltiness. 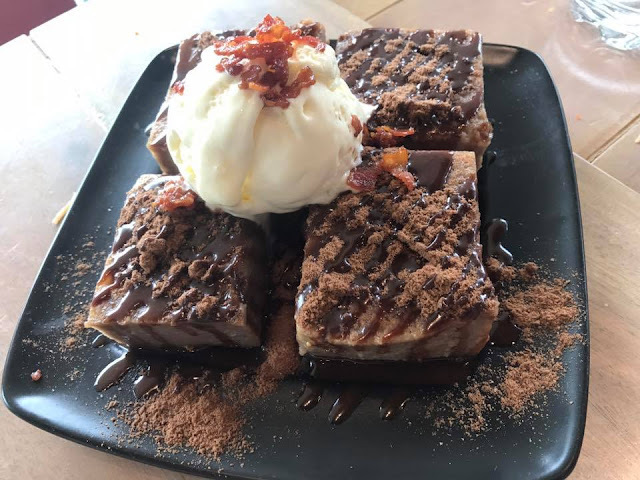 The Chocolate Bread Pudding (P 295) was served to end our meal. It's a plateful of cubed, soft bread pudding with milo powder and Nutella cream plus a topping of vanilla ice cream. 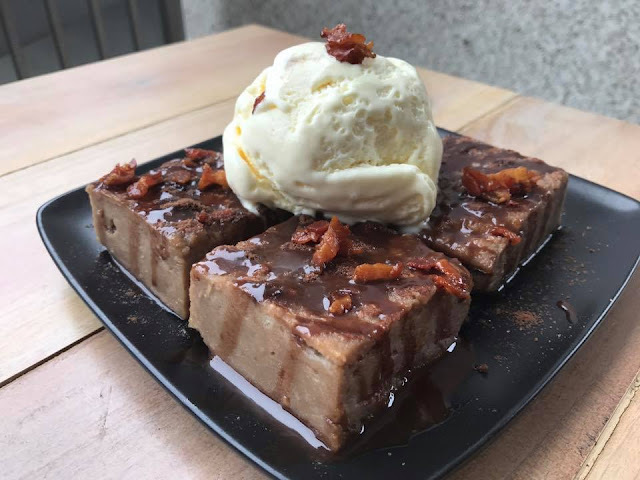 The bread pudding is so rich, moist, and addicting. The candied bacon bits on top of the ice cream gives it that wow-factor. This chocolatey pudding is definitely recommended for sharing. 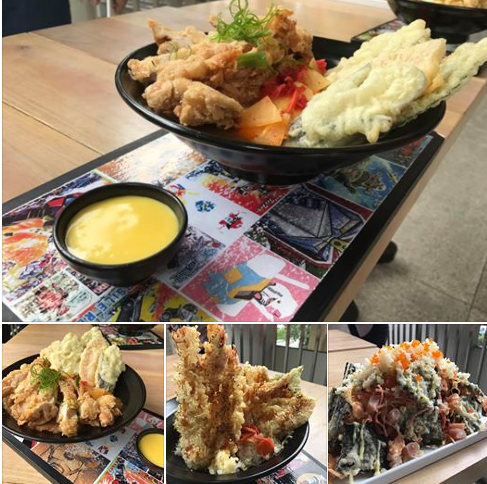 They are offering our VOLTES V maki at 40% off up to October 15 to commemorate the 40th anniversary of VOLTES V!